The Christmas season is upon us and now is the perfect time to start planning that winter vacation. 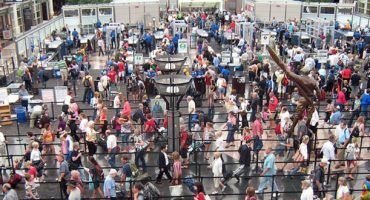 There are plenty of go to festive destinations such as New York, Lapland (trip to see Santa, anyone?) and Germany with its world famous Christmas markets. Why not buck the trend this year and head to one of these alternative Christmas destinations? 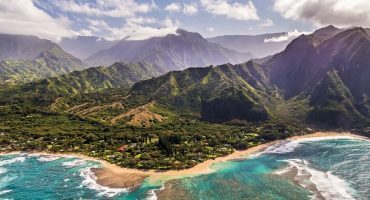 With temperatures sticking in the seventies, you’re unlikely to find a white Christmas in Hawaii. Instead, visitors will be treated to the island’s world famous hospitality and some much needed winter sunshine! Head to Honolulu to enjoy the Honolulu City Lights, a celebration featuring a 50 foot tall Christmas tree as well as live music and festivities. There’s nothing like a traditional Christmas market to get you in the festive spirit. Hot spiced wine, seasonal decorations and local crafts stalls are all just a few of the ingredients for the perfect winter getaway – and you can find them all in the Hungarian capital, Budapest! 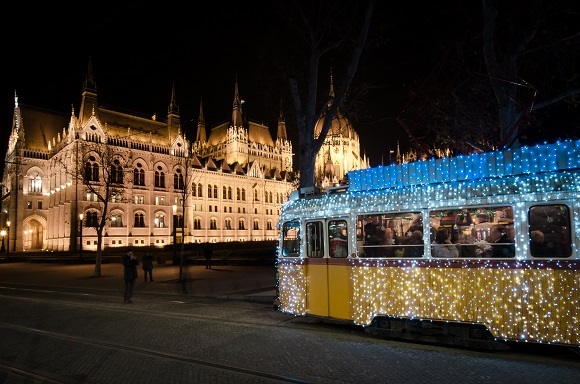 Visit one of the city’s multiple Christmas markets, ride the festive tram which is decked out with fairy lights and decorations and enjoy the crisp December weather. 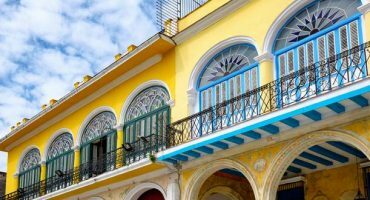 It’s never been easier to visit Cuba and the island is a great place to get away from it all and relax over the Christmas season. With very little of the commercialism the holiday sees elsewhere, Christmas is a very low key celebration in Cuba. So if you’re looking for an island escape from the hectic holiday season, this is the place to be! 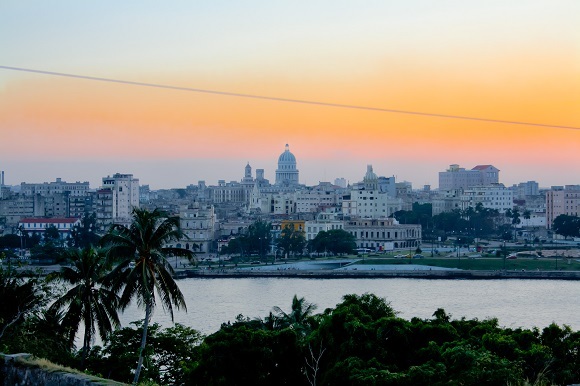 You can enjoy warm temperatures, cocktails on the beach and salsa at night. 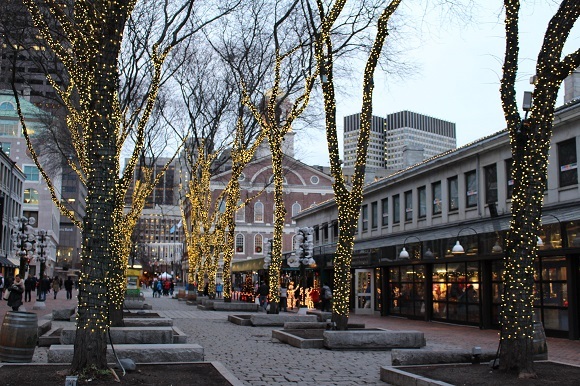 New York is a popular destination at Christmas time: why not escape the crowds and head to nearby Boston for a festive adventure this year? Visit Boston Common on December 1 for the tree lighting ceremony and to take a spin on the Frog Pond ice skating rink; get some Christmas shopping done and soak up the festive atmosphere. Christmas is a great time to visit Italy: you can both avoid the crowds of Summer and see the country decked out in all its festive finery! 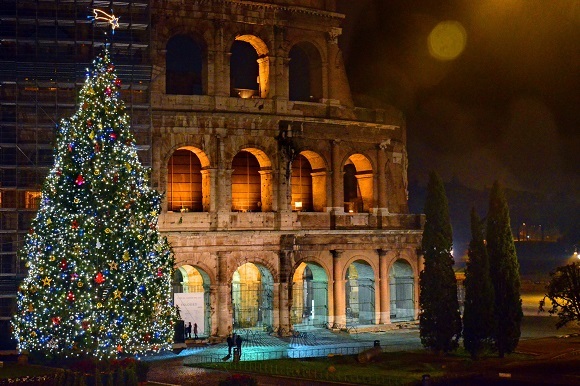 Head to Rome to see the Italian capital sparkling with decorations and catch the Pope’s midnight mass on Christmas Eve; or visit Venice and its Christmas markets before taking a Gondola ride to see the city lit up for the season. December 25 is the height of Summer in Australia so if you’re sick of colder climes, where better to head this Christmas?! 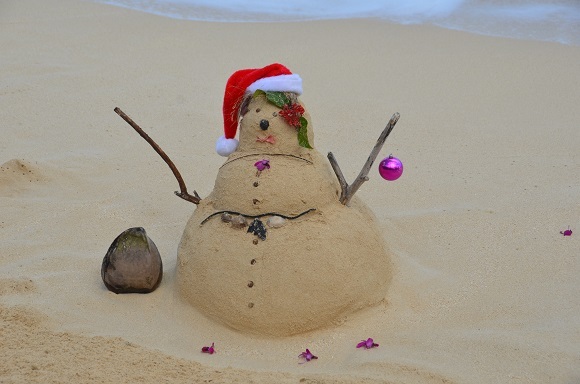 Don your Santa’s hat and swap snow for sand, heading to the beach for a Christmas day barbecue or surfing session to celebrate like a true local. 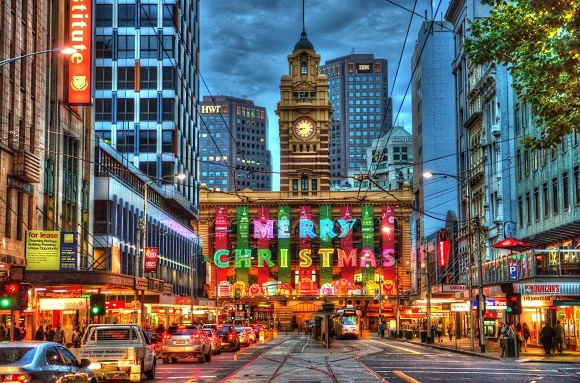 From kicking back on Bondi Beach to wandering through Melbourne’s beautifully decorated streets, Australia is a great destination this Christmas. Where are you planning to spend the holiday season?